As you remember, the XV International Meeting of the Communist and Workers’ parties approved the proposal to include the date of January 21, 2014 into the Plan of actions. 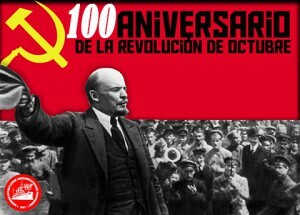 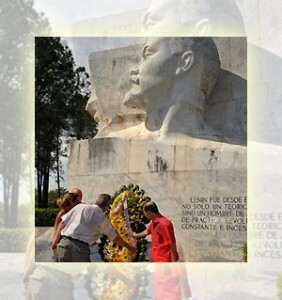 90 years ago Vladimir Lenin passed away. 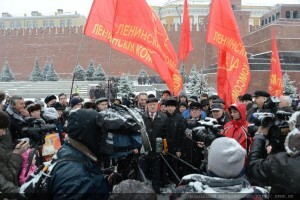 This entry was posted in Information Materials, Uncategorized and tagged Communist and Workers’ parties, Conmemoration, Lenin, Russia on January 22, 2014 by International Department.